Father’s Day is right around the corner, so why not gift Dad something you also love yourself. I’ve always been really into various types of fragrances,and you can’t go wrong with a good ol’ classic like Ralph Lauren. 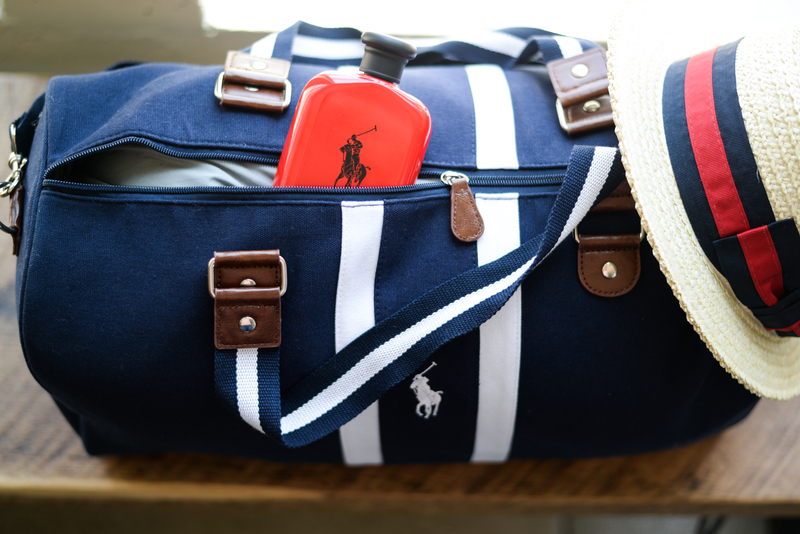 This Father’s Day, they’re also gifting this weekender tote with a purchase of a fragrance- sweet deal, right?! We’re packing our bags for a week abroad, and hand delivering this to my Dad before we go!